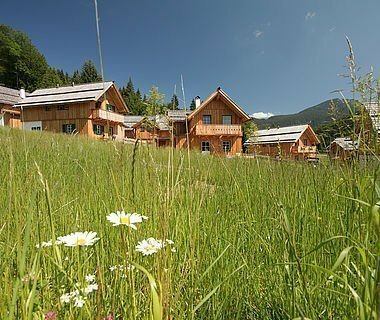 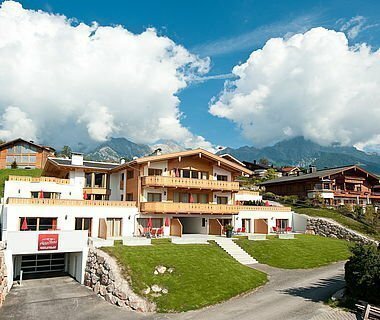 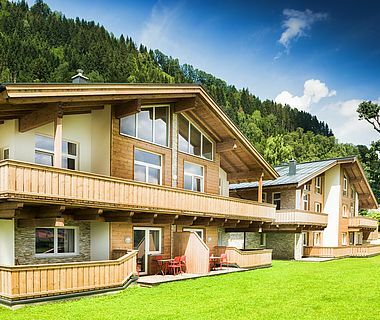 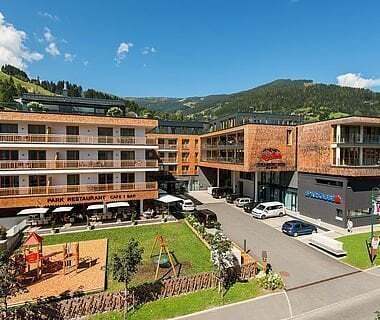 The AlpenParks Hotel Matrei in Osttirol is ideal for motorbiker and motorcyclists. 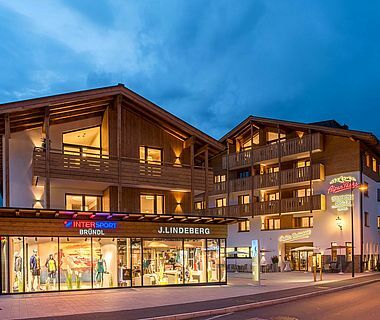 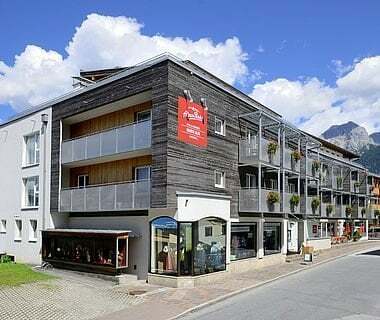 The hotel is situated nearby the Großglockner high alpine road and the Felbertauern. 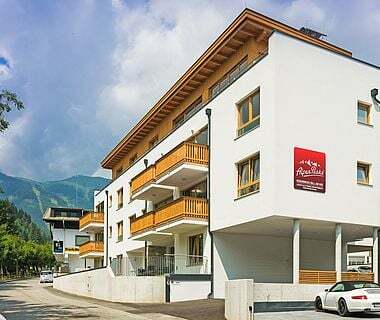 Georgeous panoramic roads and quick connections to the hotspots of the bikers’ scene from the Hohe Tauern Mountains to the wild passes of the Dolomites. 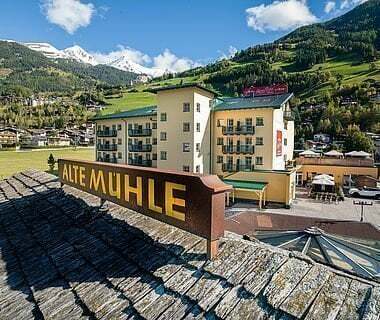 Every biker, who has already been in East Tyrol, starts raving. 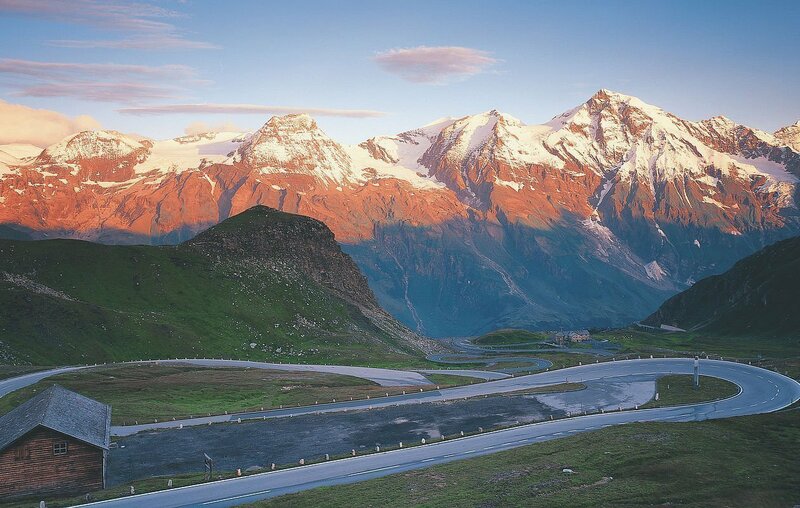 Majestic rock slopes with waterfalls, green meadows and their pastures welcome the bikers coming from the North.